I have a trio of adorable tags to share with you today. 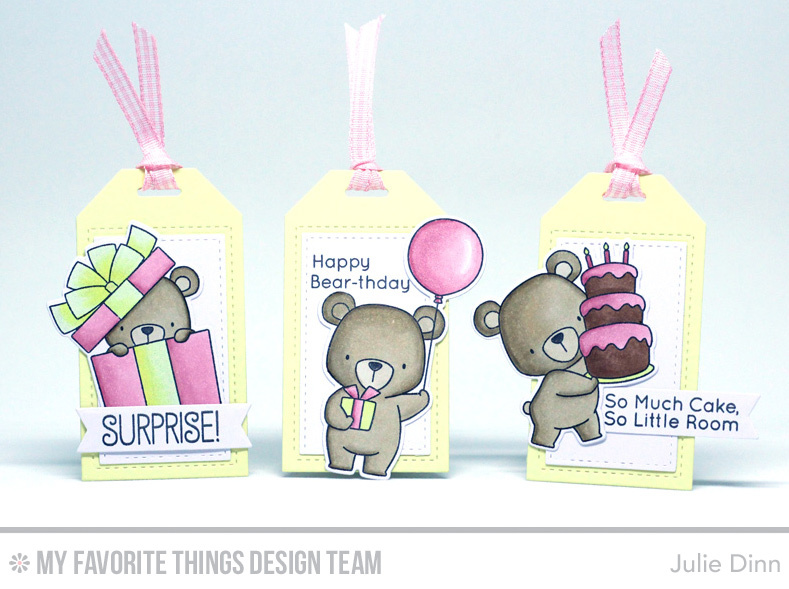 These tags were created with the Tag Builder Blueprints 5 Die-namics and the Beary Special Birthday stamp set and coordinating Die-namics. The images were all stamped on X-Press It card stock and coloured with Copics. I added splashes of shimmer to the balloon, present, and the icing on the cake. 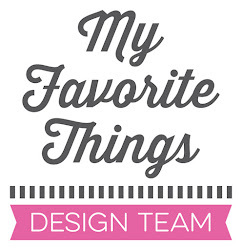 Be sure to check out the MFT Blog to see all the tags the rest of the team designed. Super sweet tags. Lovely colouring!